If you were concerned the dream-weavers at Pixar were resting on their laurels and had become content with merely churning out sequels, fear not. Two new features have been promised by the studio at Disney’s D23 expo over the weekend. Of course, before we see these flicks, we will be treated to Brave and Monsters University. 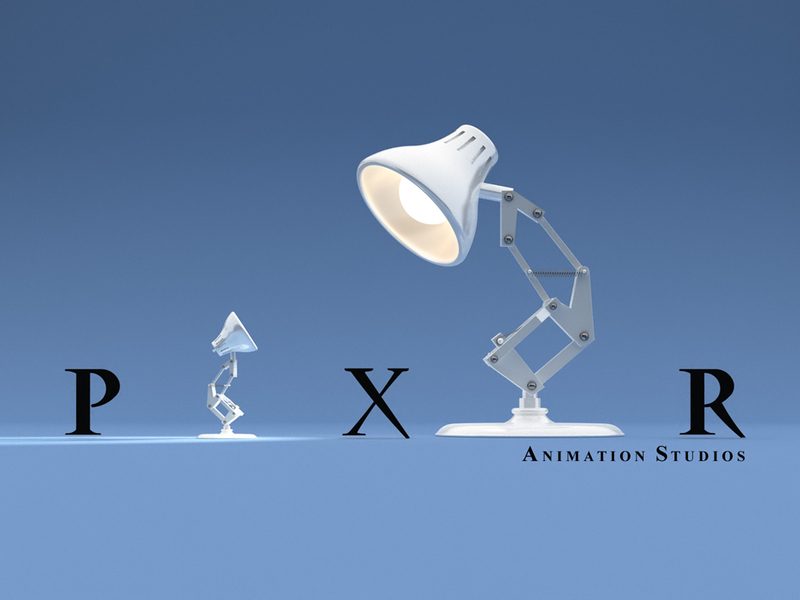 Discuss: Of all the upcoming Pixar films, which are you most excited to see?